Martina Jung is a part-time agent with the CIA. When first we meet her, this middle-aged woman is a public school teacher and sometime advisor to the CIA but her role with the Agency will change considerably over time. It might also be fair to say that her job included recruitment for that is what we essentially watch her doing. From the eyes of the man we follow as she meets and gets to know, Stanislav "Stanley" Osipov, Jung is "remarkably attractive" having radiant platinum blonde hair and "eyes a piercing gray". She is tall and thin and, again according to Osipov, possessed an elegant walk which she did with confidence. Jung's "day job" is that of an English teacher. She lives in a nice house at the end of a block in a quiet, respectable neighborhood, sharing the abode with her friend, Margaret, who is also a teacher though of History. Her other job, the one for which she is a member of this collection, is with the Agency. She is part of a group of amateurs put together ad hoc as needed. The rationale behind this idea of an administrator in the CIA was that people from other walks of life and employment could and routinely would provide a more creative and therefore usually more effective approach to a problem than those in a "rules-laden" environment suffered by the true professionals. These amateurs, of which Jung is often the unspoken leader, do not always get along, with is being polite, but they are an interesting and successful group, the latter meaning that they get the job done although how they do it is often unorthodox in method, exactly as their CIA handler expected and wanted. Martina Jung is given the assignment to get to know Russian photographer Stanley Osipov. If she can get him to like her, so much the better. Then he falls in love and to her surprise, so does she. Unfortunately, that is not how it was supposed to work. The part-time CIA team is pulled back into service, this time to go up against criminals who have found ways to be outside the reach of normal law enforcement. The man behind the plan had more than surveillance in mind, though. His thought was that normal people could be turned into assassins if you intentionally put them in harm's way. 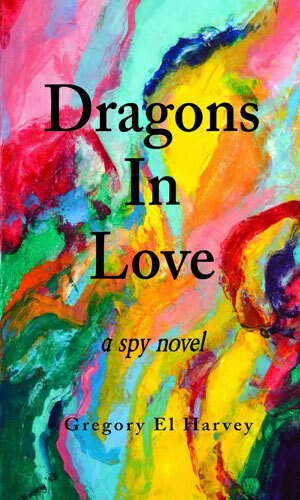 The non-professional CIA team is back in action going against crooks that had bested the law. This time they know they are expected to eliminate their targets and that causes some disagreements inside the ranks. The team is back in action, still aimed against people who are beyond the law. Lead by the sensuous and alcoholic Mary Coldgrave, an aptly named woman, they continue their mission despite a wide and interesting range of differences. 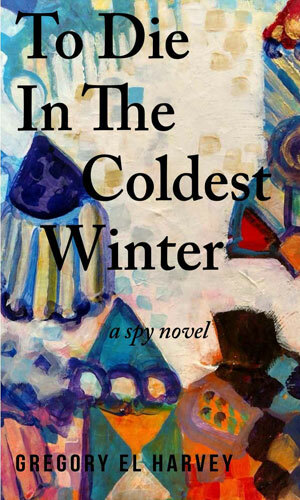 "Rich, sensuous, alcoholic Mary Coldgrave leads a CIA team of unconventional assassins against criminal elements considered too dangerous to be incarcerated. 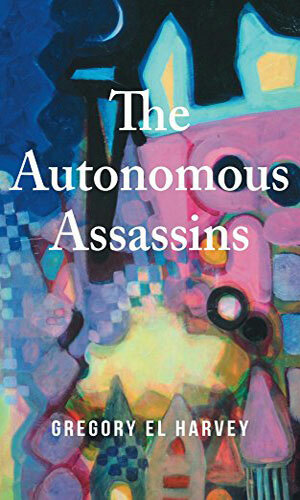 The team members range from the easygoing to the neurotic in this story of dark humor and bold, bloody assassination. 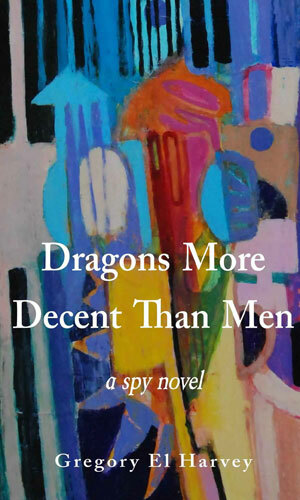 This Book Five in the noir series should appeal to those looking for a philosophical tale of sexual politics and the macabre." 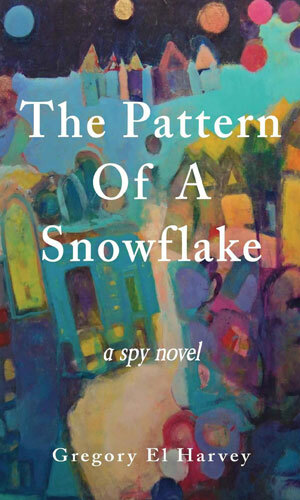 It is not often a novel (pun intended) approach to a spy series comes along but this one qualifies for I do not know of any other (my memory - not so good) that has several amateurs banding together to go a-spying. And the "leader" of the group (quotes used because she runs them but is hardly a leader type) is a not very well liked person with some issues. That makes an interesting set of circumstances. The writing is alright, a bit choppy at times, but the dialogue is good and the variety of characters very well done. These are not a bad read, especially on a rainy afternoon which is what is happening as I ponder this series.